Kia and Vince have run of the asylum as Scott takes a break to celebrate his birthday (what a silly goose). 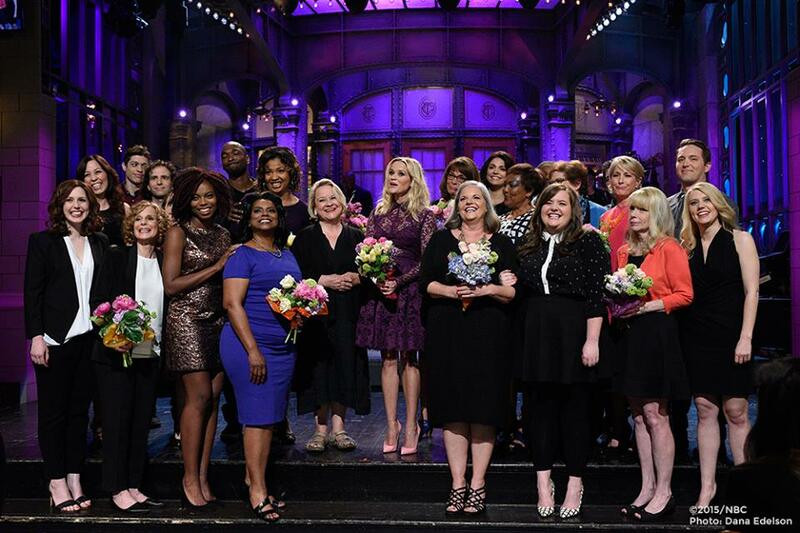 Meanwhile, Saturday Night Live celebrates Mother’s Day with Reese Witherspoon, hosting for the first time since 2001 (Amy Poehler’s first episode to be exact). Plus: The return of SNL Trivia! The answers may surprise you! The Best Skit of the Night honors went to the Southern Ladies skit for its quirkiness, oddly specific minutiae, and Kate McKinnon’s silly hair. Please download and subscribe to Tuesday Morning Pod today!